How did we get here? And where do we find a remedy? 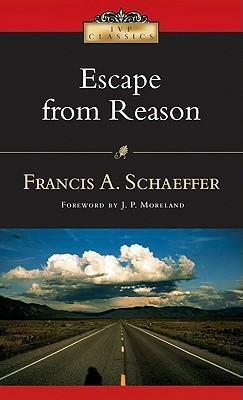 In this modern classic, Francis A. Schaeffer traces trends in twentieth-century thought and unpacks how key ideas have shaped our society. Wide-ranging in his analysis, Schaeffer examines philosophy, science, art and popular culture to identify dualism, fragmentation and the decline of reason. Schaeffer's work takes on a newfound relevance today in his prescient anticipation of the contemporary postmodern ethos. His critique demonstrates Christianity's promise for a new century, one in as much need as ever of purpose and hope.